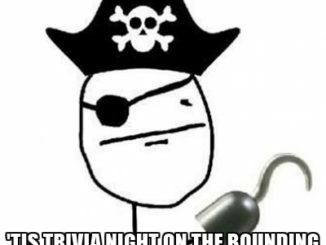 Come on out for Trivia Night at Fabo located in the Quail Corners Shopping center. Another victory for Charlotte Geeks! Congratulations to Andrew and Lisa. 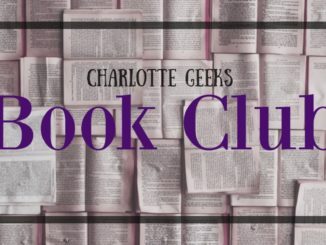 Since Bethany started this Meetup in October 2015,Charlotte Geeks have dominated the event. We don’t want to discourage others from attending so every so often categories that aren’t as geeky or nerdy are chosen just to make things more interesting. If you plan on attending;it helps if you arrive early, as Fabo is not a large place. From time to time we get printouts to help the players. 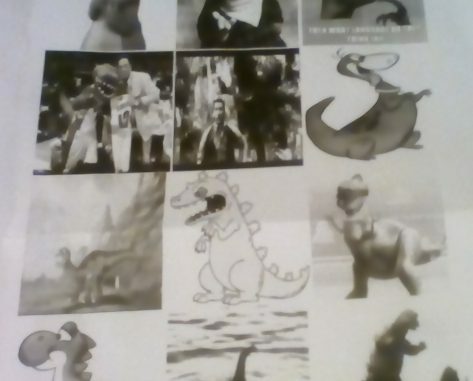 I know it’s blurry but can you guess these 12 fictional dinosaurs in the picture above? 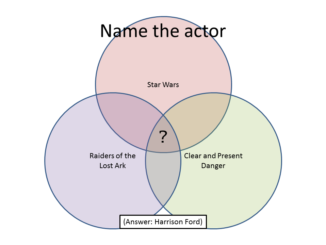 Hint: One’s a sports team and one’s an Internet meme.